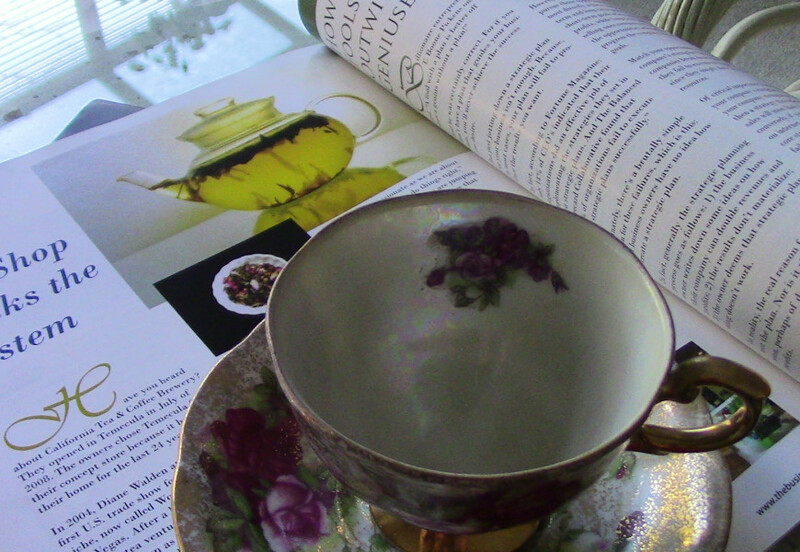 Diane shares 5 books about tea, from species, to growing regions, to cooking with tea! These books cover the range from history to species, from growing regions to cooking with tea. Enjoy! Jane Pettigrew’s World of Tea – A comprehensive and easy to read book about everything from growing regions to types of tea. For All The Tea In China – Sara Rose tells the story of how the tea plants were brought to India from China and the resulting growth of the tea industry there, including the mistreatment of workers, almost as slaves. The Life of Tea – The authors give an amazing comprehensive informational classic that covers everything you ever wanted to know about tea. 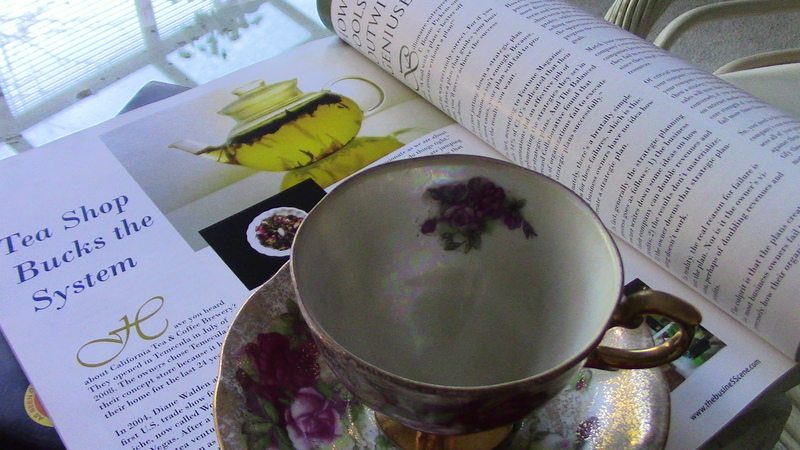 This is probably not the right book for a first-time tea lover. Cooking with Tea – This delightful book is all about cooking with tea, tea recipes, all by an amazing chef and his co-author. Chef Wemischner is one of the best known chefs in the area of tea and not only teachers at a culinary institute but writes, travels and works all the time developing recipes that include tea infusions.